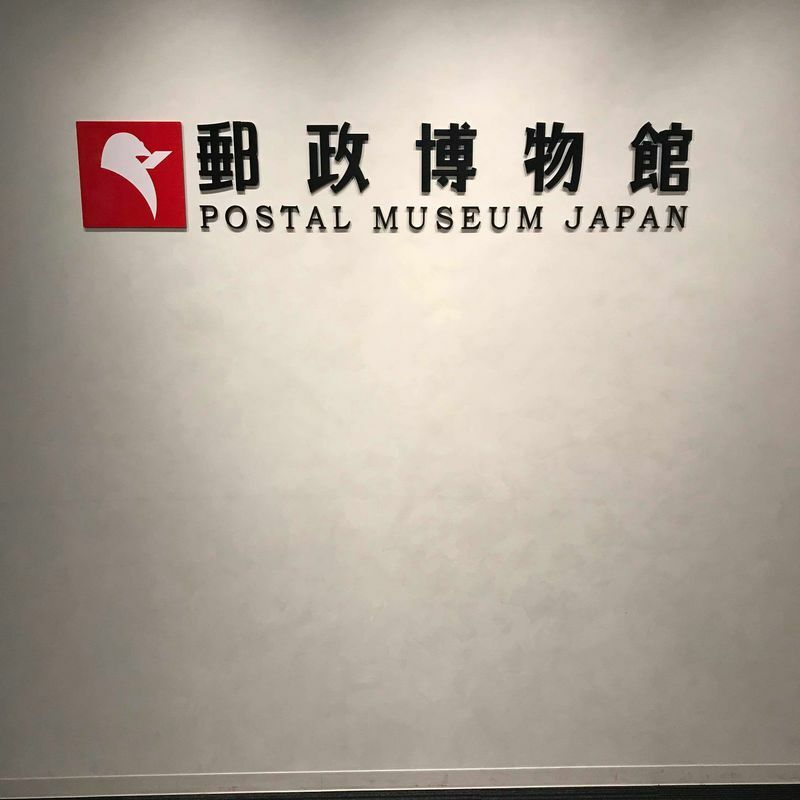 If you are interested in the Edo period or in postal stamps, the Japan postal museum will be the right place for you. 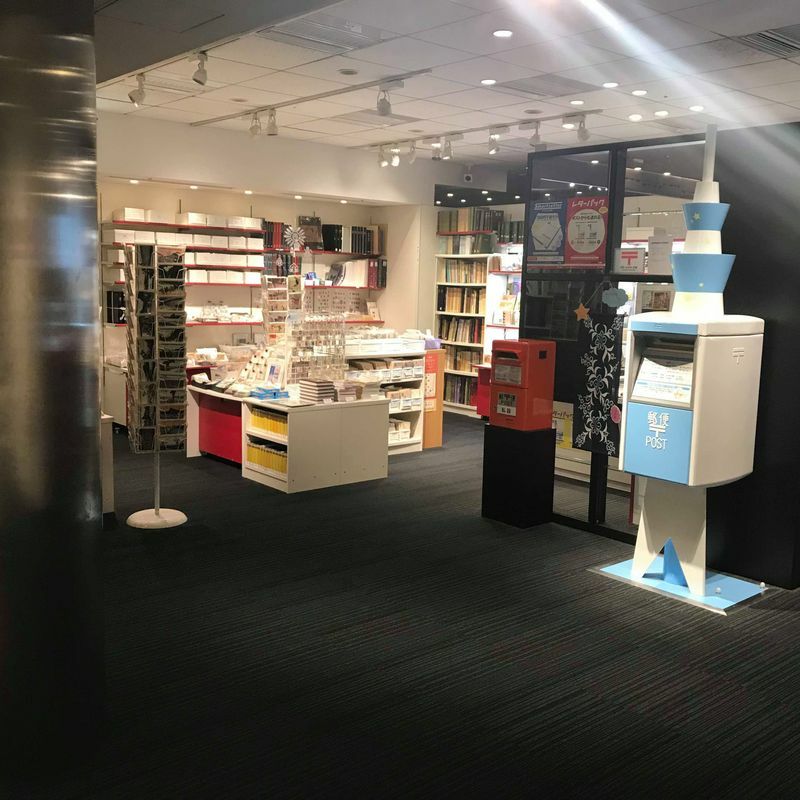 You can find the museum at the 9 floor of the Solamachi shopping center just next to the Tokyo Skytree. Even the exhibition area is kind of small, there are so many things to explore and enjoy. You will find a great collection of old postal goods like clothes/hats from diffrent time periods or old postal funiture and miniature postal cars. You can also find postal goods from Germany, Switerland or Austria, which are really rare to find outside europe. The most interessting part is the amazing great collection of postal stamps from mostly every country of the world. Around 330000 diffrent postal stamps from the 19/20th centuary can be seen at the exhibition area. There are many interessting and rare stamps. 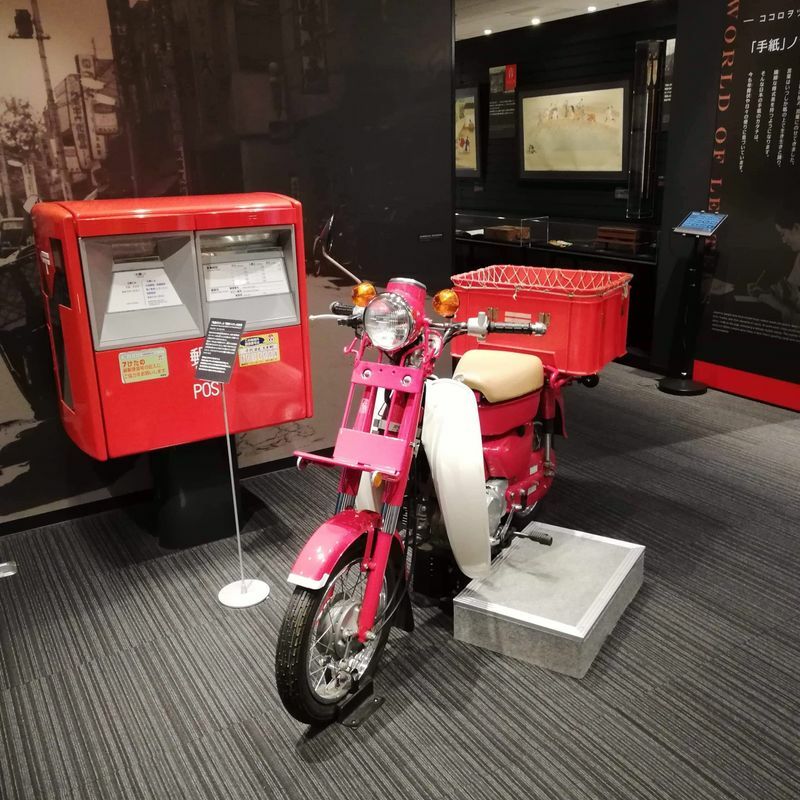 If you can not have enough of postal good, you can make a stop at the nearby postal shop, which also offers hundreds of postal stamps and other goods.